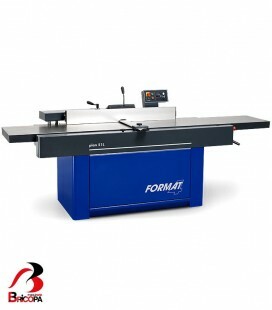 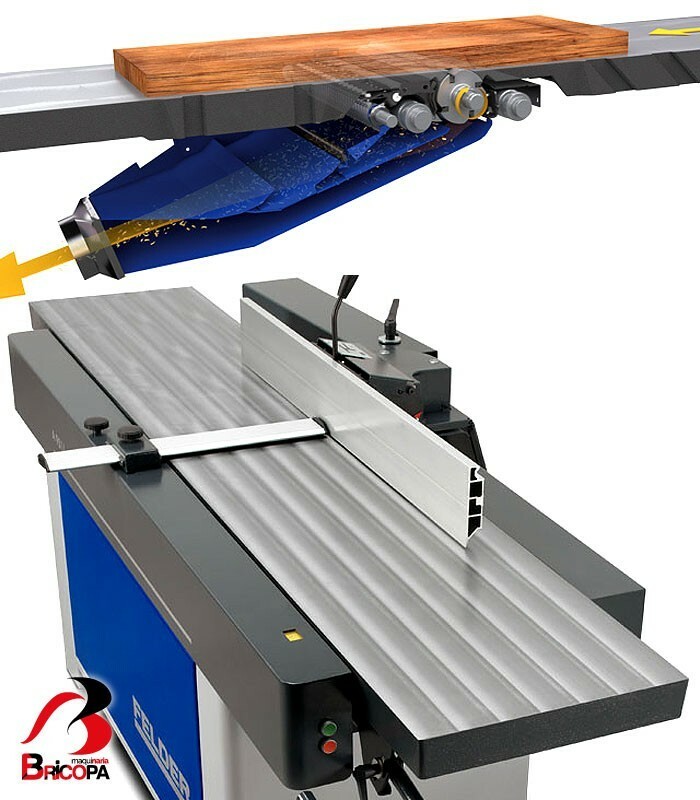 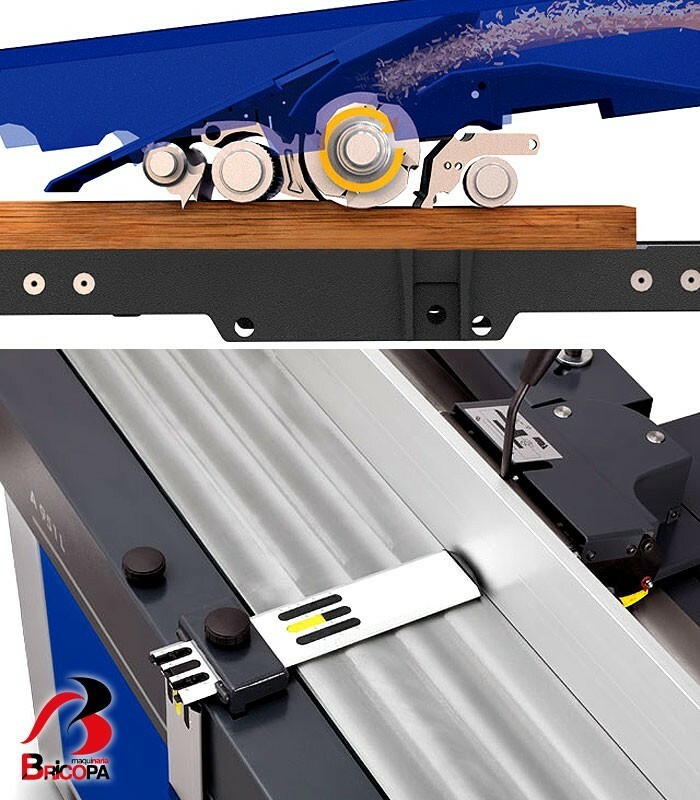 A 951 L FELDER surface planer with 510mm planing width, total planer table length 2700mm, infeed planer table length 1350mm, working height 890 mm. 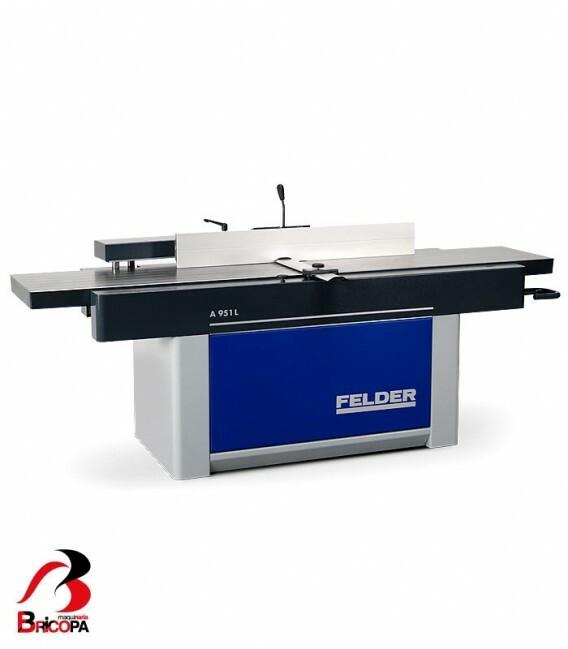 The new Felder A 951 L impresses with its 510 mm planing width, solid ribbed cast iron planer tables, cutting edge planing technology and optimum operating concept. 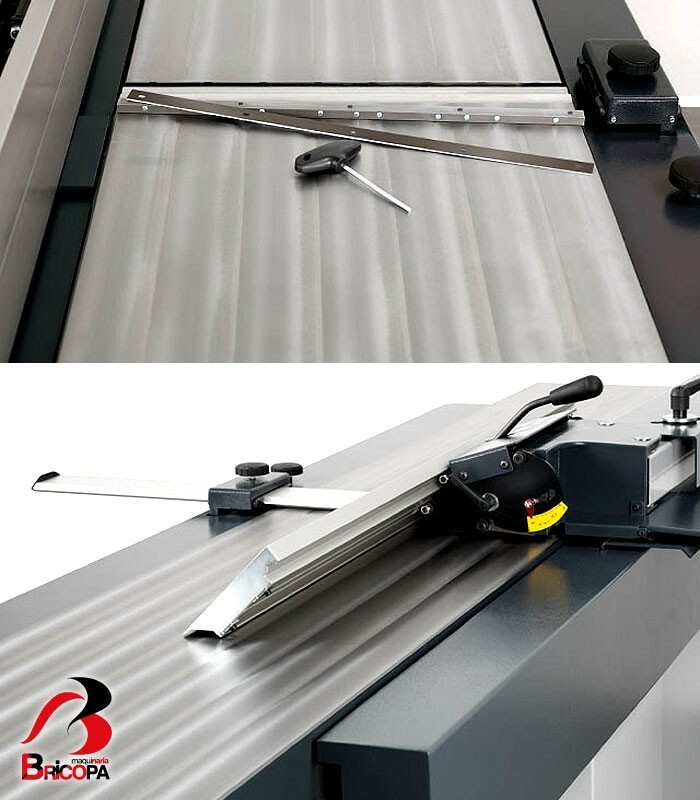 The patented planing table adjustment system with precise depth of cut quick adjustment and easy to read scale for maximum productivity. 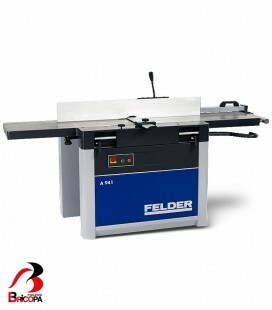 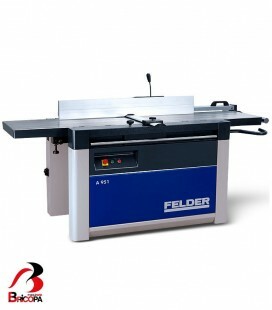 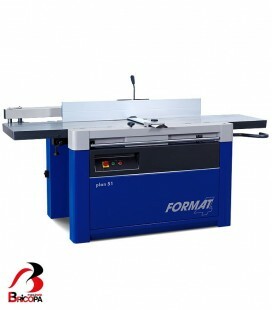 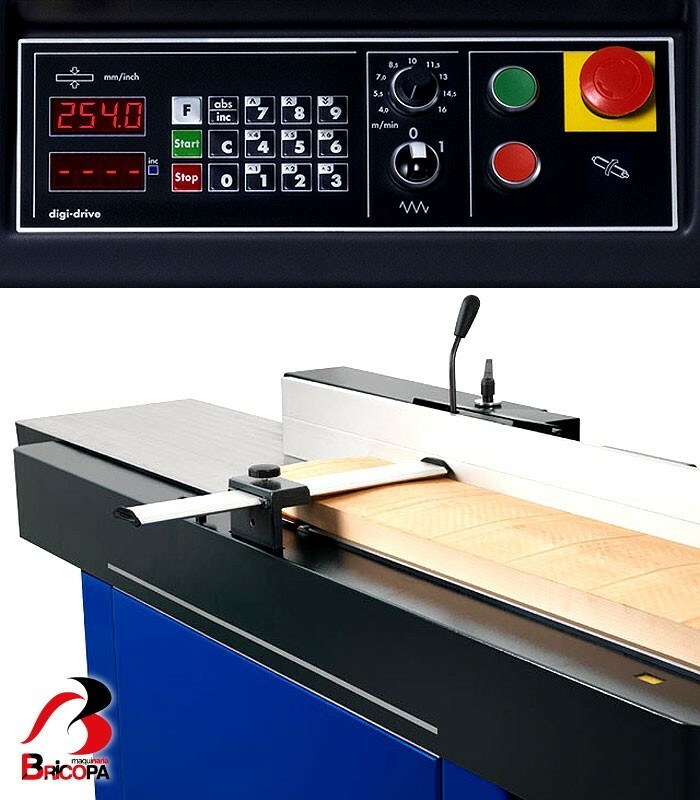 120 mm cutting diameter and the tried and tested Felder system knife cutterblock guarantees perfect planing results. 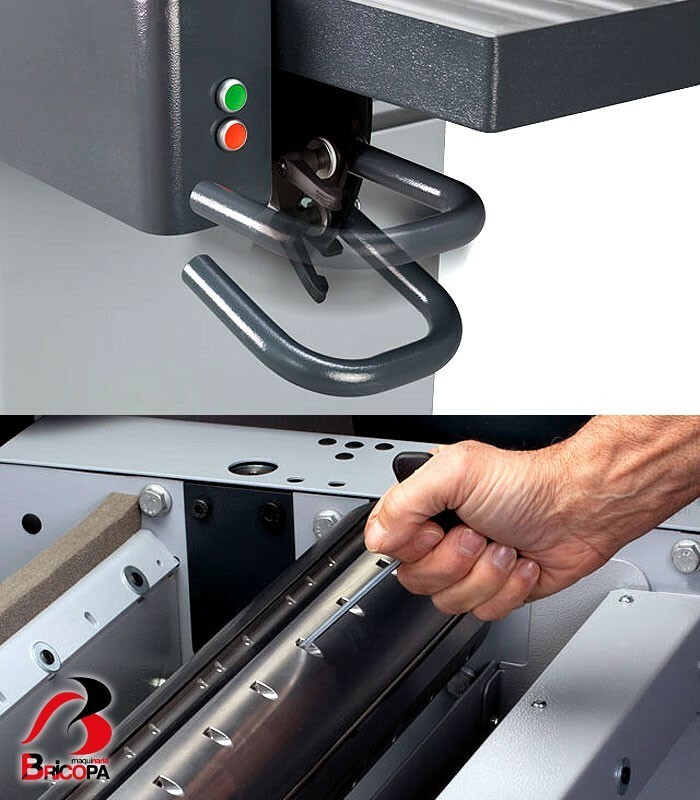 With the self-setting reversible knives you will save time and money with each blade change.